When we think about flowering plants, there are about 350,000 living species. 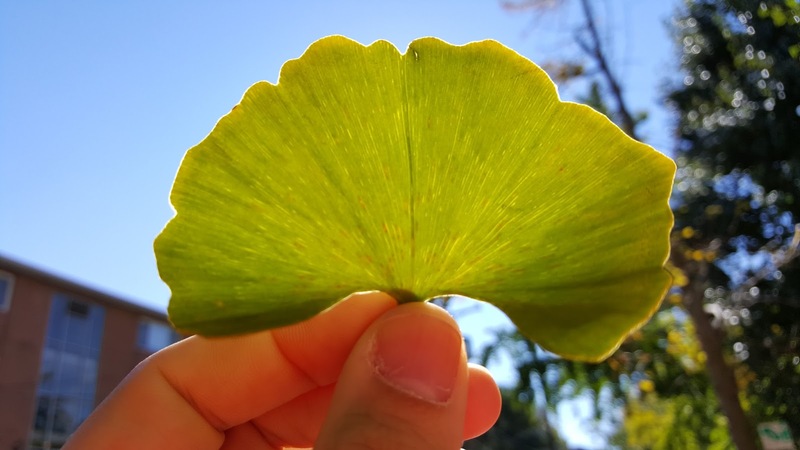 And in an evolutionary sense, they’re equivalent to that one species of ginkgo. They’re all more closely related to each other than they are to anything else. But the ginkgo is solitary and unique, not very obviously related to any living plant. 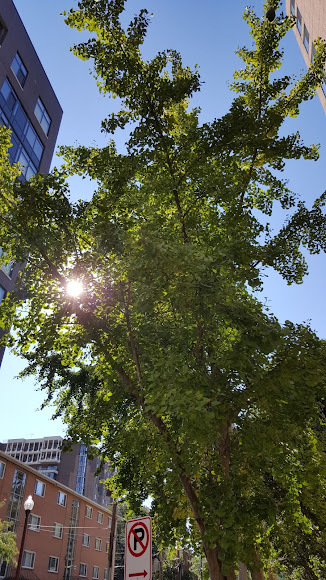 One of the points I wanted to draw out in the book is that in the past there were a variety of ginkgo-like plants, but this is the only one surviving. 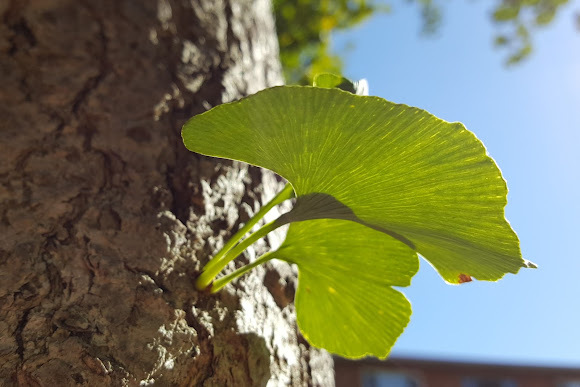 While Ginkgo's are unique, they're also quite commmon. According to one study, they were 5th most common genus in DC. It’s the outer part of the seed that produces the smell, and it smells, to put it bluntly, like vomit. More than likely, it reflects some sort of adaptation or modification in its dispersal biology. Probably either now or in the past the smell has been attractive to animals. You hear stories of dogs, for example, eating ginkgo seeds — sometimes with not a terribly happy outcome in that they don’t feel so good afterward. But it must be part of a dispersal system. The interesting question is, are the things that adapted to disperse it still around? Or are they extinct? Crane: Yes, or more likely some mammals that died out much more recently. But the idea is that the tree now could be out of phase with its dispersal agents. 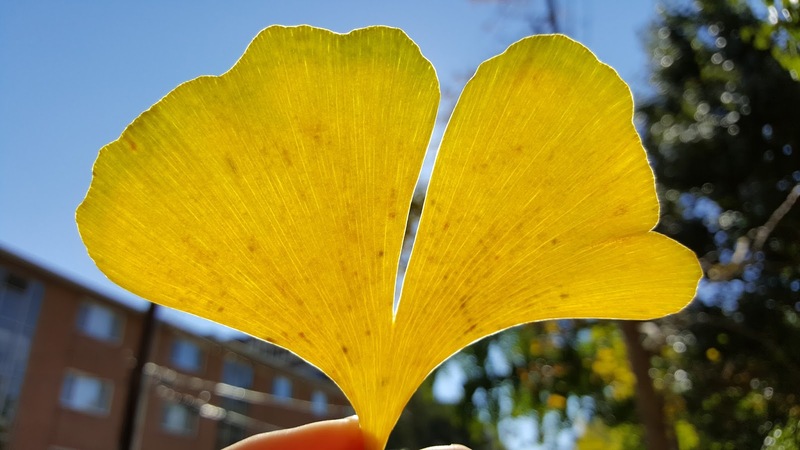 Imagine that: that Ginkgo has been around so long that it's optimized for life that's long extinct. Amazing. And right in front of me the whole time.